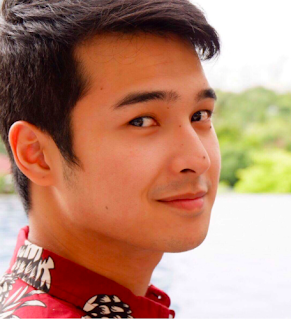 Jerome Ponce Plays The Perfect Son In 'The Good Son'. Is He Their Dad Albert Martinez' Murderer? How is it being paired with ex-GF Elisse Joson? It’s said they had a bad breakup because Elisse’s parents didn’t approve of him. Being an only child, Elisse dutifully obeyed her parents and she’s now more identified with Mccoy de Leon who’s paired with her in “The Good Son”. "The Good Son" will start as a family drama but later on, there will be a twist in the story. Albert Martinez as the father is initially believed to have died due to heart attack, but later on, there will be a shocking twist as the autopsy will show that he was deliberately poisoned by one of his sons.